For all the families we have our family room. All our family rooms are designed so the whole family can stay together. The rooms have modern bathroom facilities. 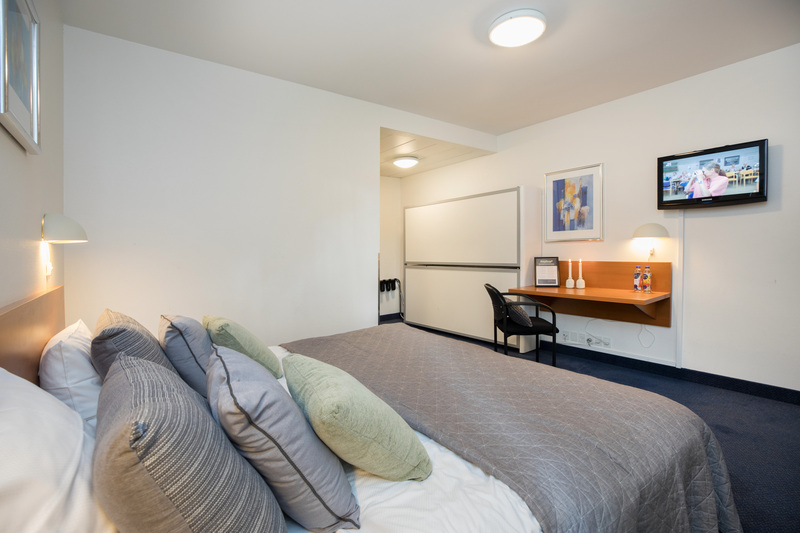 In the family rooms you will also find a desk, large cupboard for storage and a TV so you can relax while watching the news or a good film in the very comfortable beds.